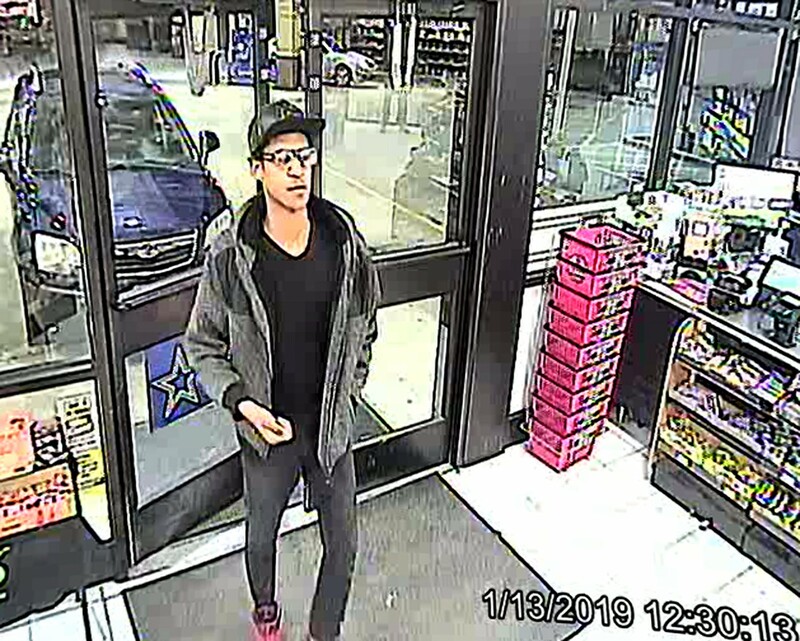 Police need help identifying this Aggravated Robbery Suspect. 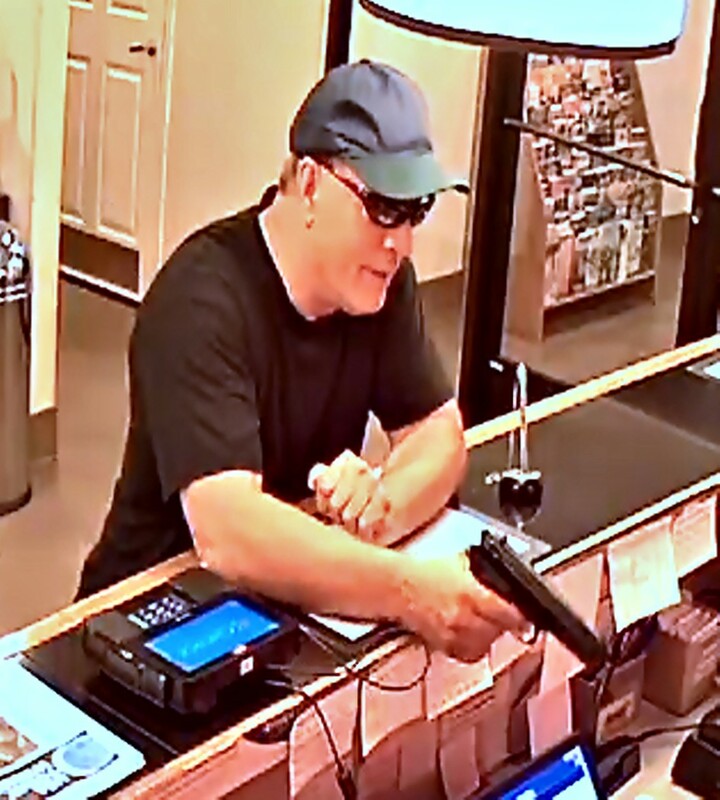 On August 18 this suspect robbed the Quality Inn at gun point. 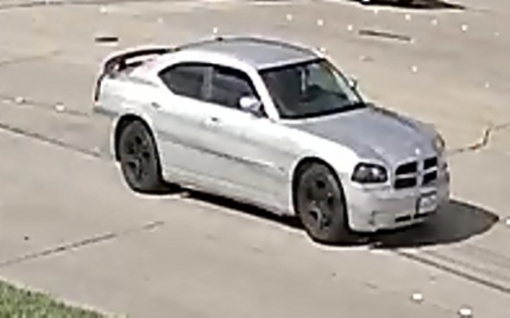 Detectives believe he is involved in another robbery that occurred at the Tuesday Morning in the 400 block of W. I-30. 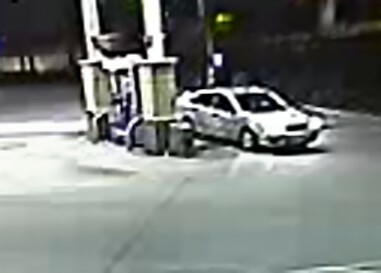 Police need help identifying the driver of this vehicle. 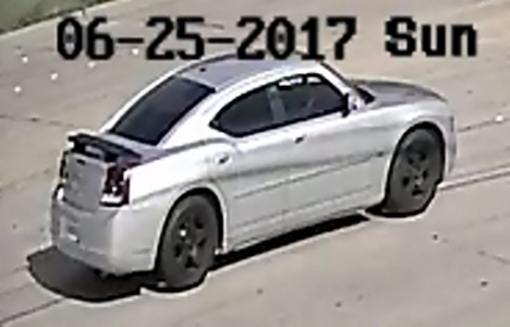 On June 25 this vehicle was involved in a vehicle race in Garland where someone was seriously injured. Submit a tip here with any information.